Stop in today for a free 7 day trial! We are the owners of the Sellwood Snap Fitness! We are born and raised Oregonians that have dedicated our past, present, and future to health and fitness and care about having a comfortable place to workout. Mark is a certified personal trainer and Shanti is a certified athletic trainer with a degree in exercise and sports science from Oregon State University.We are so happy to be here in the Sellwood neighborhood! Prof.Perparim is an International Olympic Weightlifting expert and competitive weightlifter who brings his love of the sport along with a deep knowledge of movement analyses and training to his strength training classes. Perparim believes that coaching goes hand-in–hand with teaching – another unique experience of him as Professor of Sports University of Tirana (Albania) since 1985. Whether your goal is strength & conditioning, proper form of weightlifting, body fat loss, improved athletic performance, or simply improve overall wellbeing, Perparim (Papi) will work with you to provide what you want. 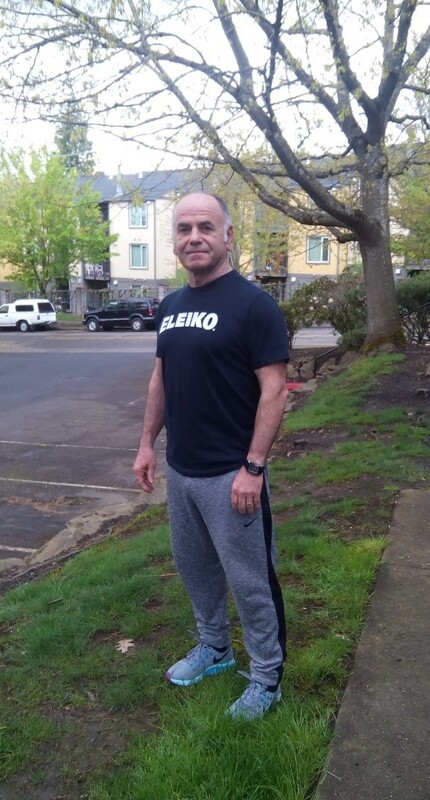 With a European Master’s degree in Health & Physical Activity from Rome and Vienna Universities and his successful experience as personal trainer since last year in Portland/Vancouver area, Perparim accompanies his clients down a path of health & disease prevention. Perparim’s certifications include: USA Weightlifting Sports Performance coach, Adult/pediatric CPR/AED - American Red Cross. 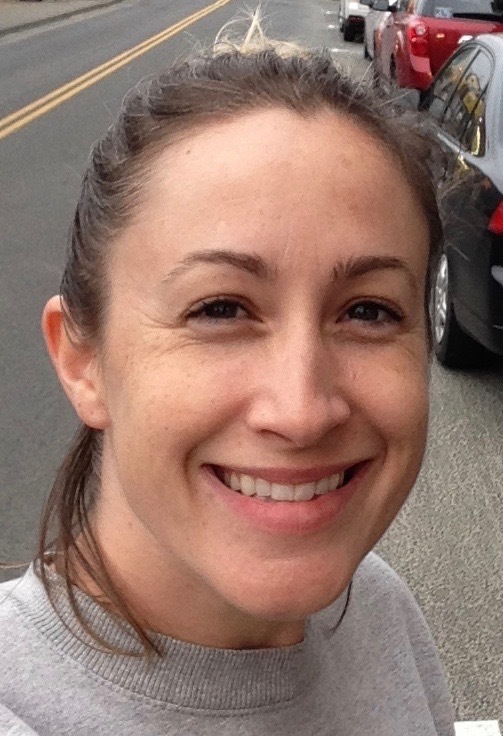 Hello Snap Fitness Community, I’m Christina! As a life long resident of SE Portland it brings me great joy to teach yoga, fitness, and overall wellbeing to my local community. I work with groups both large and small as well as families and individuals. My specialty is helping beginners, those new to yoga or looking to get in shape. I have a direct teaching and training style with a big focus on alignment, aging, and injury prevention. Training sessions at Snap are $95/hour and packages are available. I request that students in my group classes have had a private session with me before enrolling so we can take time to get to know each other and I can learn about your individual needs. 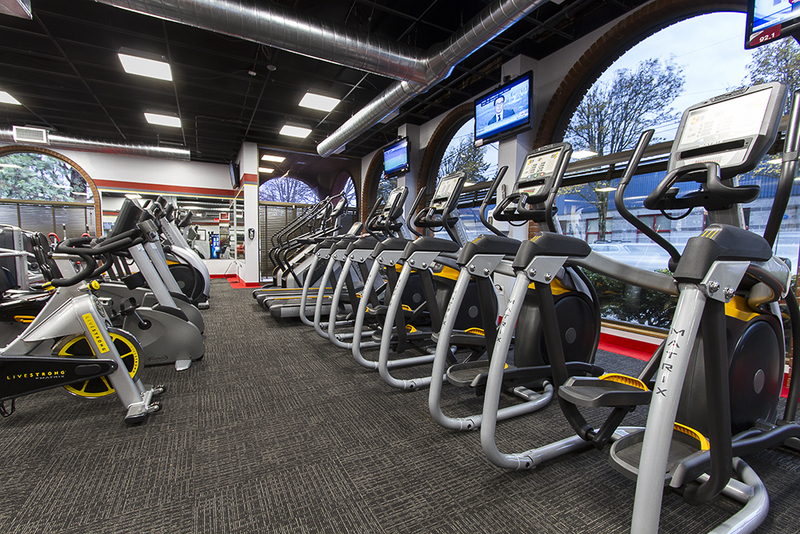 Welcome to the Snap Fitness Portland Sellwood site! We love being a part of this awesome neighborhood! With a Snap Fitness membership you have access 24 hours a day 7 days a week to any Snap Fitness location. 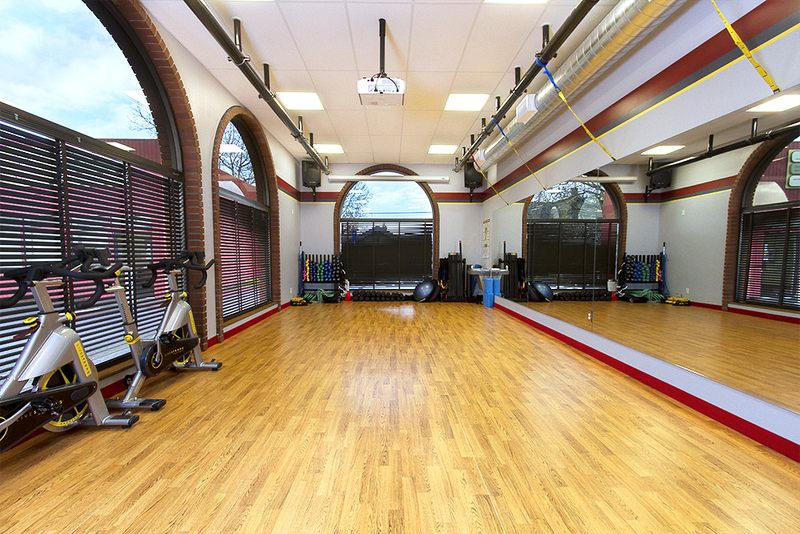 Our gym has the latest Matrix equipment, a fitness on demand studio, and tanning. 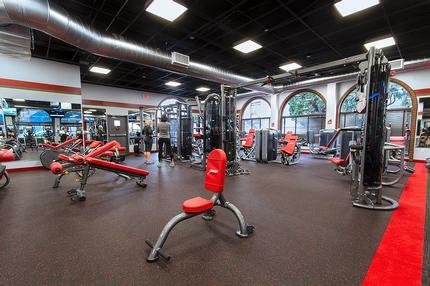 Stop by anytime during staffed hours or set up a time by phone 503-334-1887 or email PortlandSellwood@SnapFitness.com to get a tour! Thanks again for your interest and we hope to see you soon!